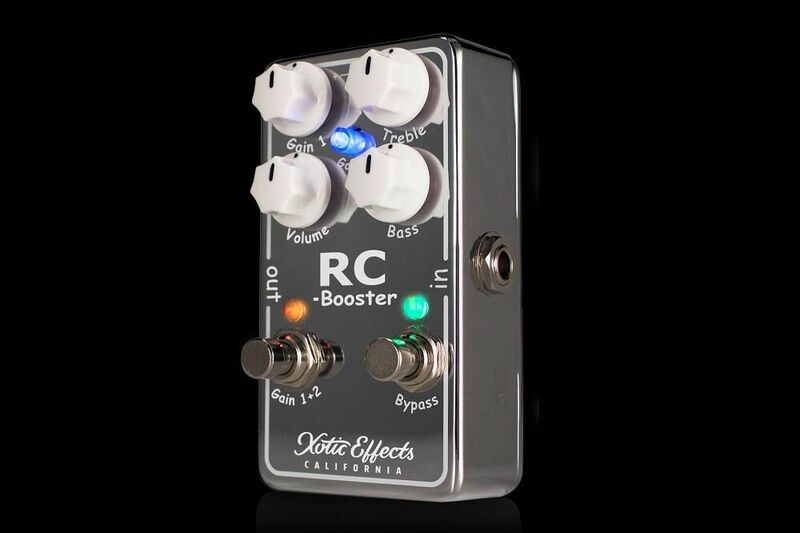 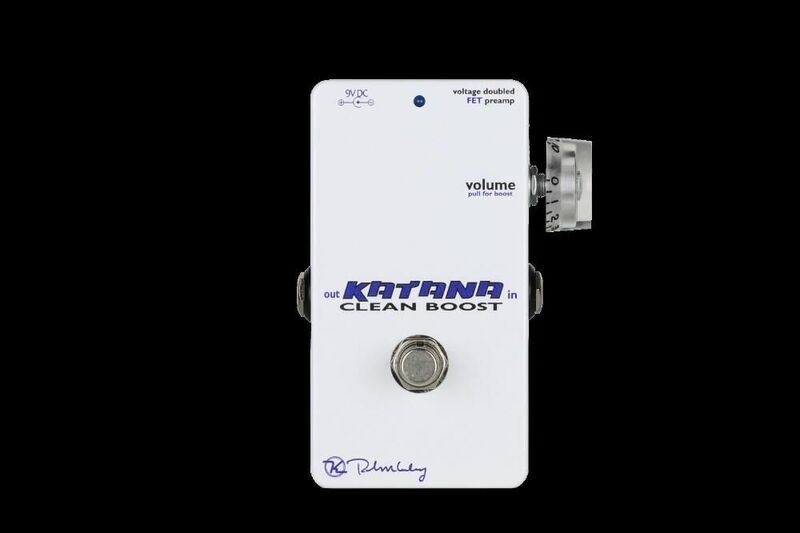 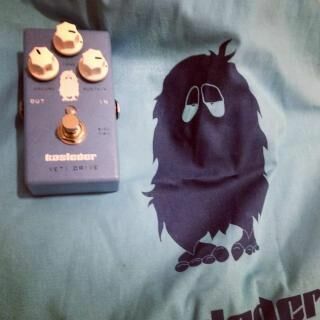 An exact recreation of the clean boost side of a Klon. 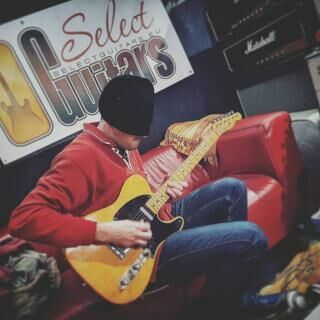 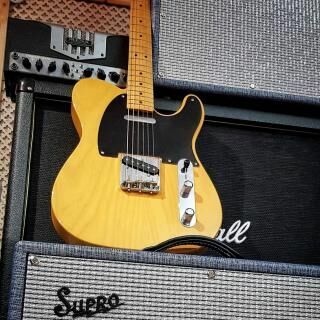 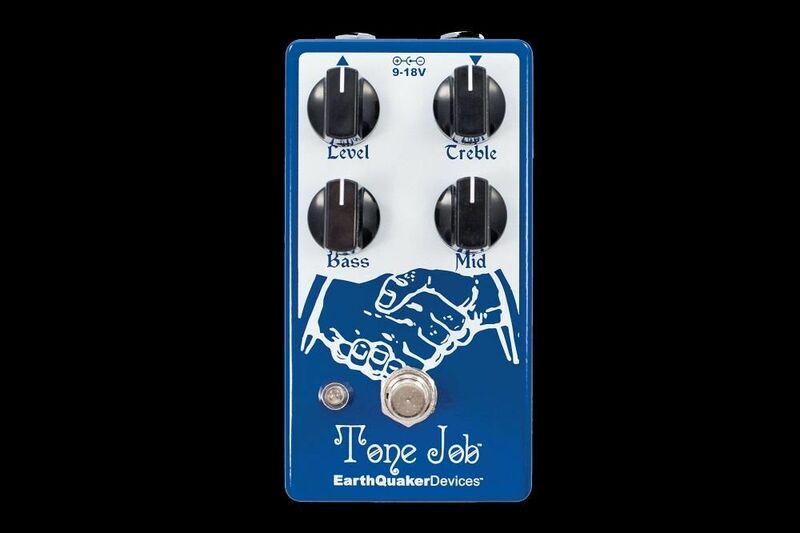 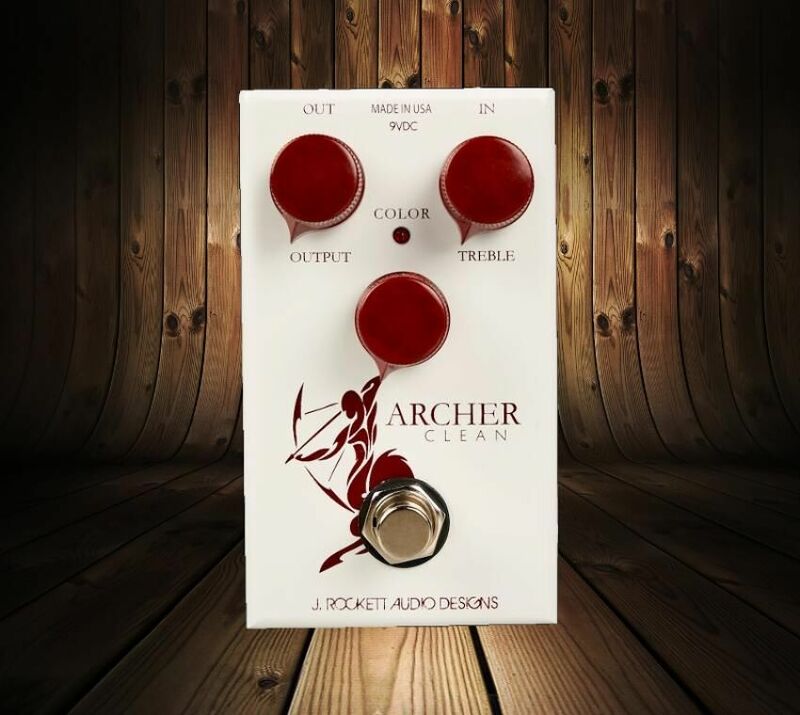 Add the sought after Klon midrange to your tonal range! 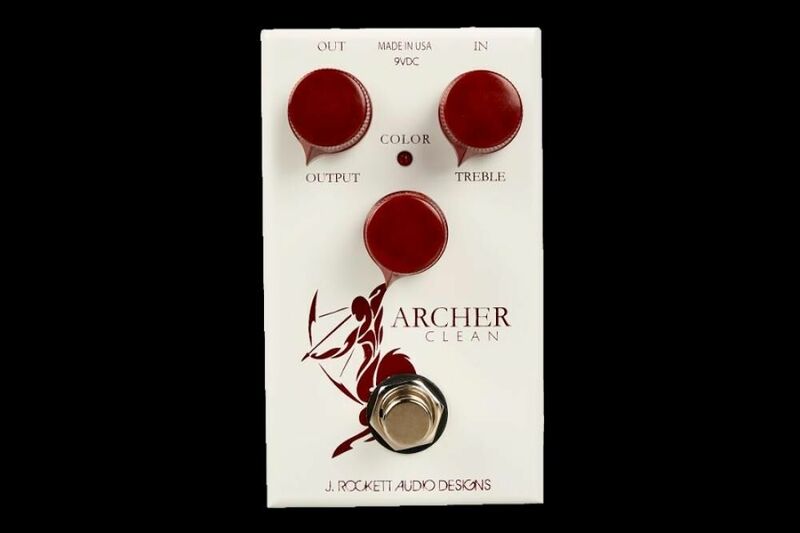 The Archer Clean is based on the famous Klon circuit minimally using the iconic diodes giving it almost no gain, but an exact recreation of the clean boost side with the ability to add the sought after Klon midrange.